Do Vitamins for thicker hair work? We all do it. At the first sign of something going awry in our body, we turn to Google for all of our answers; we scroll frantically searching for either comfort or a solution. Most of the time it’s a false alarm, but other times it is a real concern. Especially when it has to do with your hair. Hair loss can really take a toll on your self-confidence. Fuller hair creates a powerful message of health and energy. You feel quite the opposite when you have brittle hair. 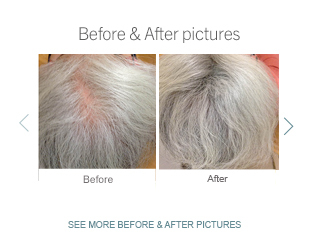 The feeling of thinning hair is concerning and a sign of a lack of nutrients in your body. When you do perform a Google search in a panic, you are bombarded with products that promise fuller hair in just 10 days, or use buzzwords like “guaranteed hair growth, lustrous shine, volumizing action.” They make you feel like you are going into battle with your follicles. Before you start shampooing, conditioning and taking vitamins, you need to understand why you are suffering from hair loss. Sometimes stress can be a factor in determining the strength and resiliency of your hair. Your body can react in strange ways when going through stress, so let's take a deeper look. There are precautions you can take to help reduce and even eliminate your symptoms of stress. But even after you have reduced your overall stress, your hair has still taken a beating and needs to regain its strength. We often overlook just how important it is to take the proper vitamins for hair growth. Changing your diet helps provide your hair follicles with nutrition to keep them strong and help them continue to preserve their natural, beautiful shine. 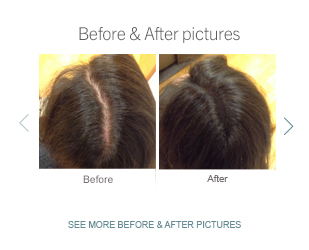 Hair loss will affect most women at some point in their lifetimes. Certain vitamins have proven to be effective for women suffering from hair problems. Eating foods high in B-vitamins, Vitamin C, and getting a lot of fish oil or marine protein in your diet will increase the nutrients that are feeding your hair follicles, helping to strengthen them and to prevent hair loss. Vitamin C is essential for growth and development, and is praised as a key antioxidant, which is very important for your hair. Vitamin C helps you produce collagen, which is the most abundant protein in the human body, making up your hair, skin and nails. Vitamin C also helps protect against the damage that free radicals cause to body tissue. Free radicals damage hair, making it brittle and weak. 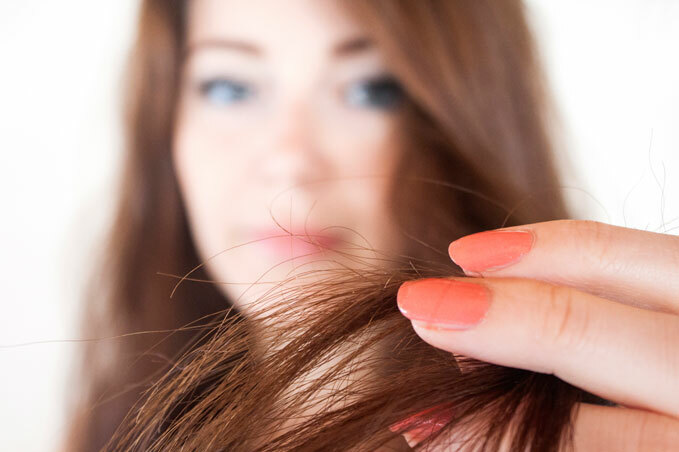 Dry and splitting hair due to a Vitamin C deficiency may lead to hair loss or excessive hair shedding, which may also be due to a lack of antioxidants. Each vitamin plays a major role in keeping your hair healthy and looking full. It is essential to supply nutrition to hair follicles.